WAYNESBORO, Miss. -- The demand for fresh Mississippi blueberries may grow this year after a mid-March freeze hampered production in neighboring states. 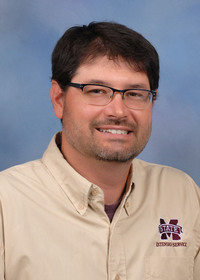 Freezing temperatures during the crop's early growth stage on farms east of the state, especially in Georgia and North Carolina, caused production losses of up to 50 percent. 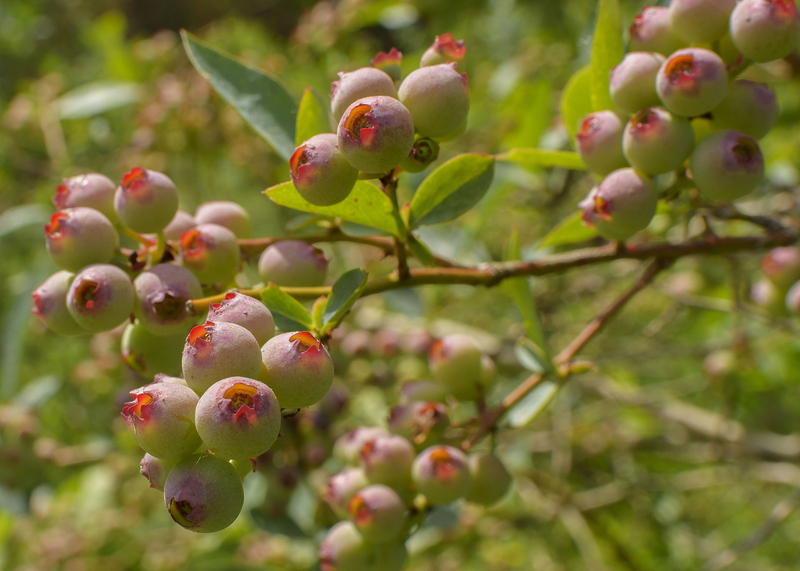 Meanwhile, 85 percent of Mississippi's blueberry crop was either in good or excellent condition as of May 15, according to a weekly crop progress and condition report published by the U.S. Department of Agriculture. A warm February preceded the freeze and a warm April followed, causing this year’s harvest to be unusually early in most parts of the state. Mississippi growers did not escape unscathed from the freeze. K&M Blueberry Farm in Wayne County -- the state’s leading county in the crop’s production -- experienced a loss of about 30 percent in the early-spring cold snap. Michael Knight, farm owner and president of the Wayne County Blueberry Growers Association, said more than 30 area farms likely experienced this degree of loss. Rhonda Head, owner of the Blueberry Patch in Starkville, said she has not seen this situation at her farm. While Stafne said he expects demand from the weather-affected states to rise in the short term, he does not expect to see a dramatic increase in land dedicated to blueberries. The state hovers between 2,000 and 2,500 acres of the crop each year. Before harvest season winds down in early July, growers often begin facing problems from spotted wing drosophila fruit flies as summer temperatures arrive. This pest, which can make berries unmarketable, is the largest problem producers face. However, the disease Exobasidium leaf and fruit spot also damages yields. With harvest season just underway, there are no reports yet on prices per flat, which is about 10 pounds of blueberries. Those prices typically start around $25 to $30 before falling throughout the season.